University, Sacramento with a Bachelor of Arts degree in English Literature. She attended Las Dos Brujas Writer’s Workshop in 2012. 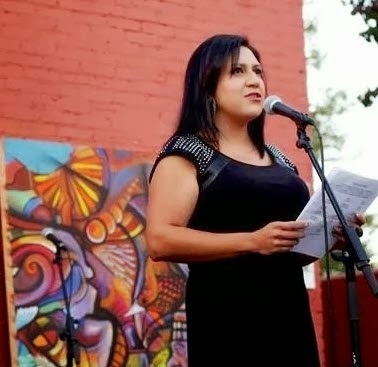 Her work has appeared in Mujeres De Maiz Zine, Huizache The magazine of Latino literature, DoveTales, Tule Review, Seeds of Resistance Flor y Canto:Tortilla Warrior, La Bloga, and several other literary journals. 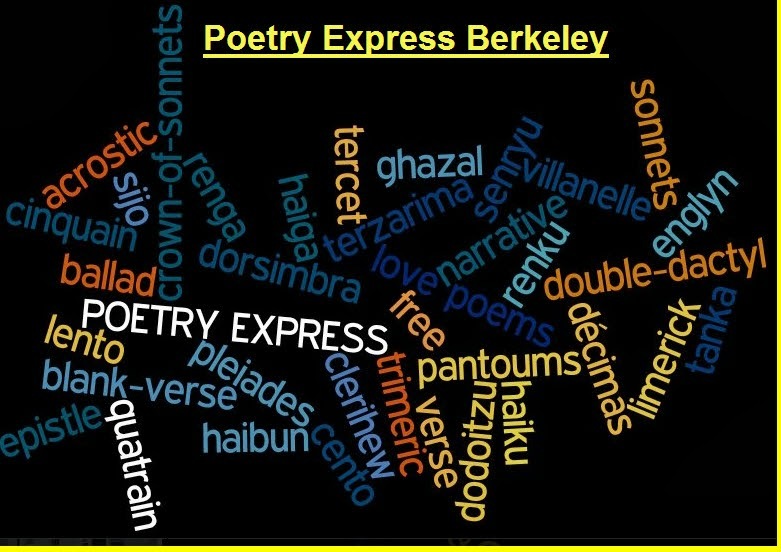 Her work is featured in the Sacramento Voices: Foam at the Mouth Anthology (2013). 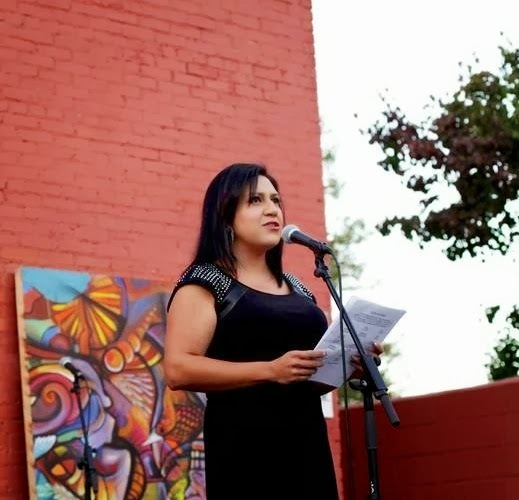 She is a participating member of Escritores del Nuevo Sol, a writing group based in Sacramento, California which honors the literary traditions of Chicano, Latino, Indigenous and Spanish-language peoples.